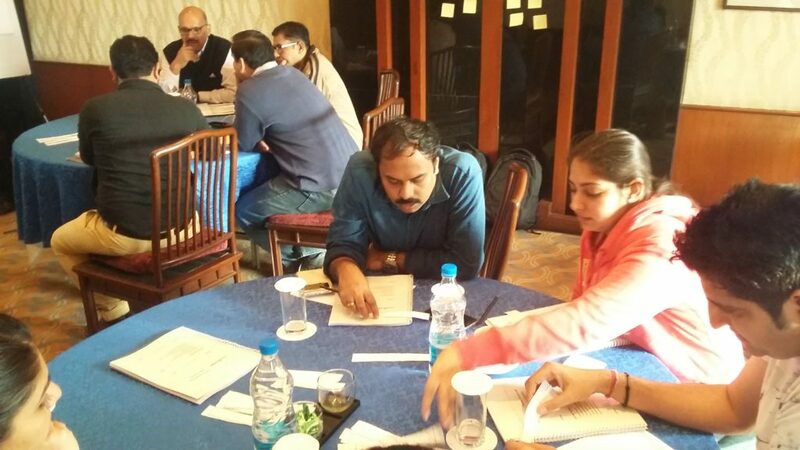 In this two-day SAFe Agilist (SA)training in Delhi, professionals will gain the knowledge necessary to run an enterprise agile transformation by leveraging the Scaled Agile Framework®. 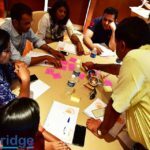 This course will enable you to understanding of how the principles and practices of the Framework support Lean-Agile Programs, Scaling Agile, Lean-Agile Program Portfolio Management, and Scaling Leadership. 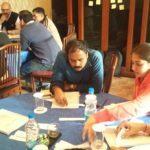 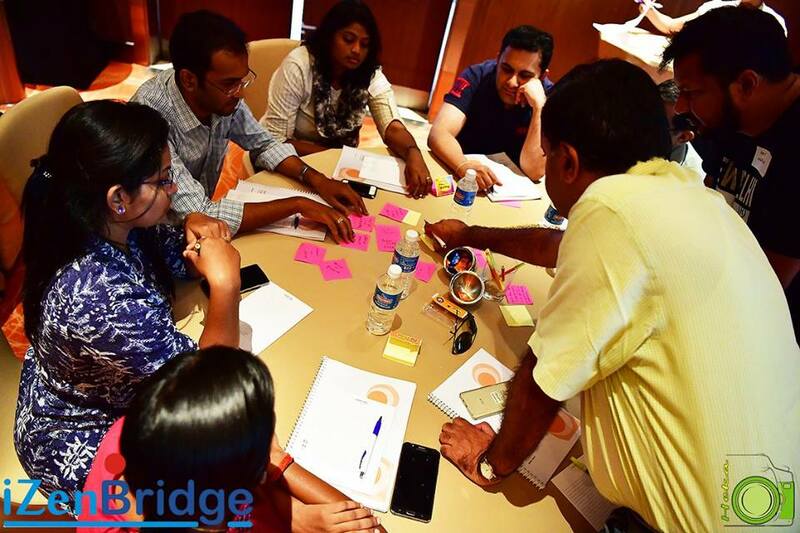 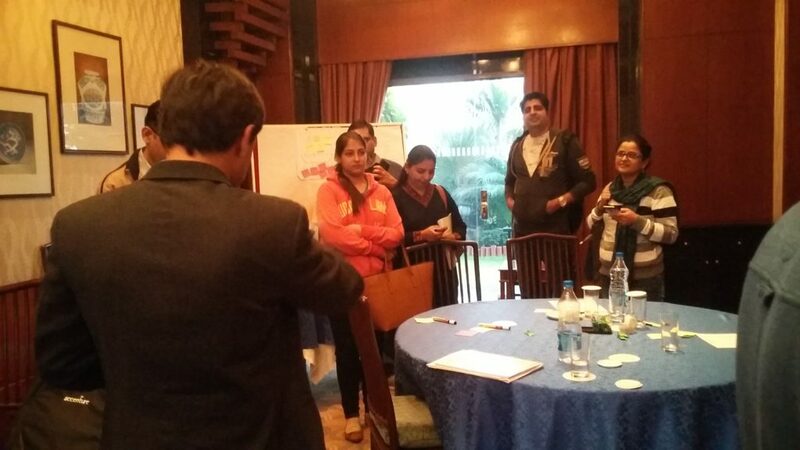 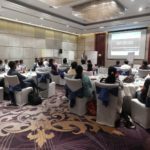 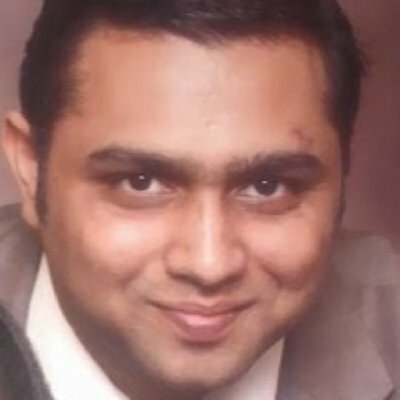 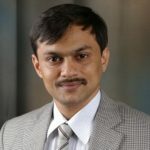 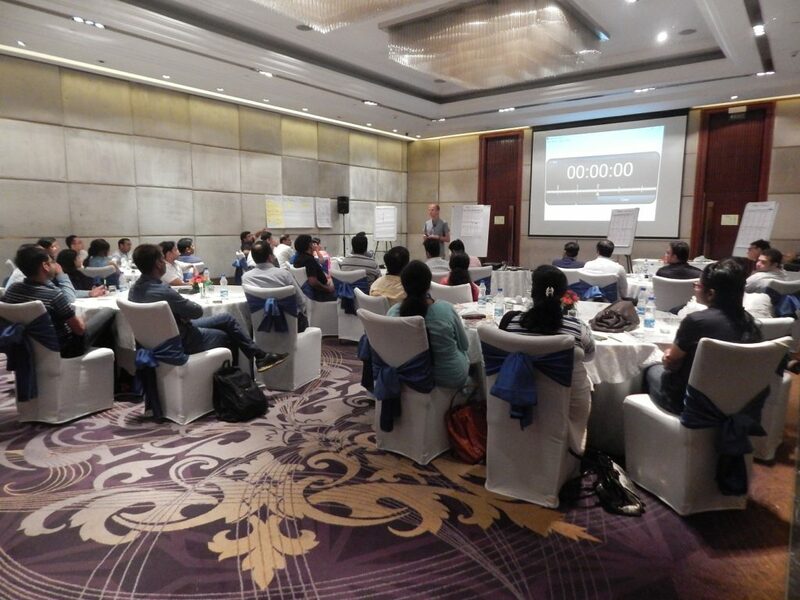 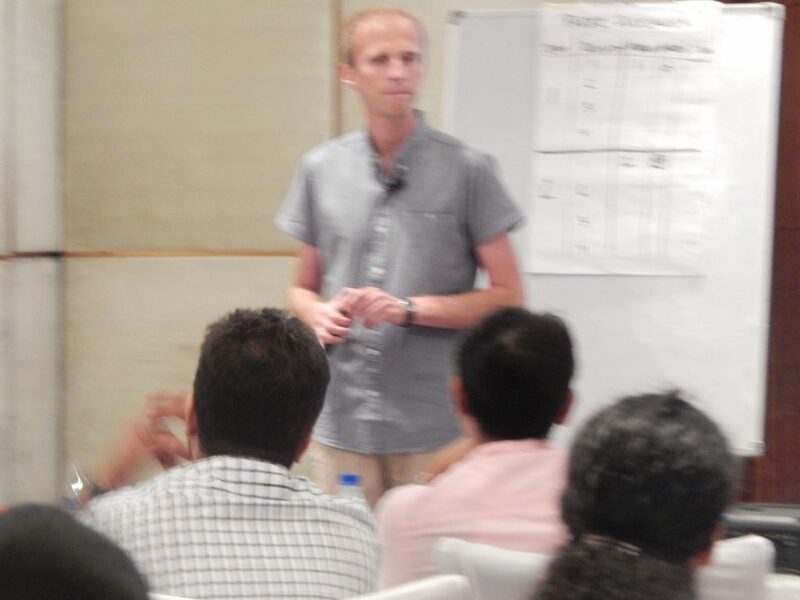 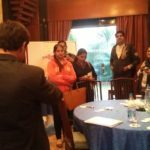 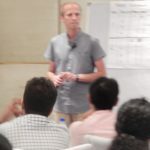 Attendees in our Scaled Agile training in Delhi typically include executives, managers, consultants, Lean-Agile Leaders, and scaling Agile change agents.